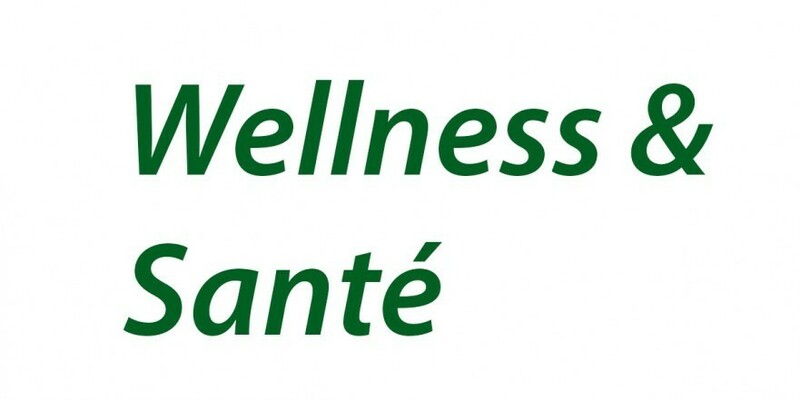 Wellness et Santé. 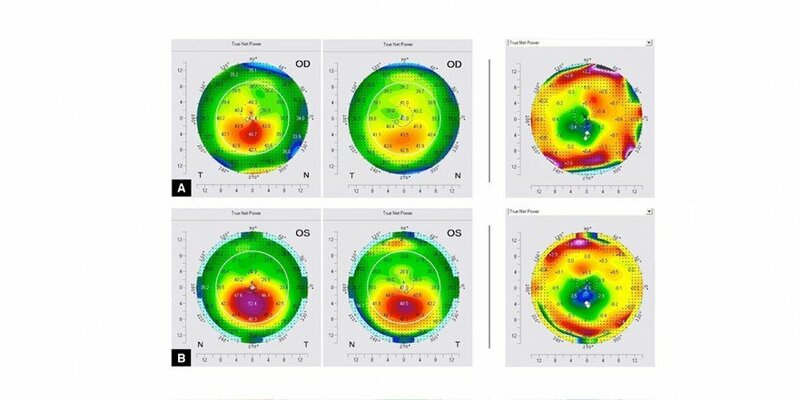 Article about cataract, glaucoma, and keratoconus. Read here (Article in French). Wellness und Gesundheit. Article about cataract, glaucoma, and keratoconus. Read here (Article in German).